Plot: Nick Greene is a documentary filmmaker recording his move from London to a smaller city. As he films his life he starts to notice paranormal activity in his new house and a possible demonic presence. 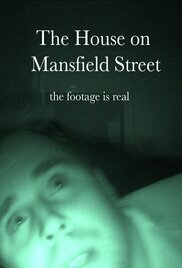 The House on Mansfield Street is a chilling found footage to keep you awake at night.